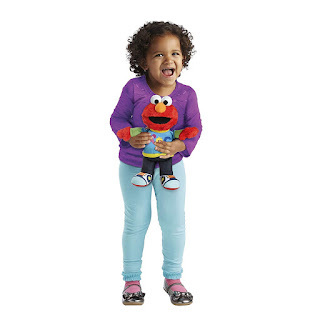 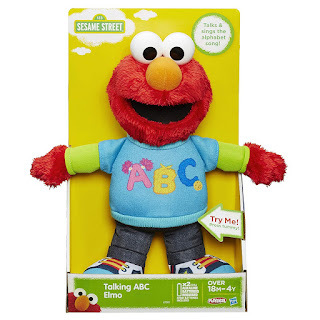 Amazon has the Sesame Street Talking ABC Elmo Figure on sale for just $9.14 (regularly $19.99). 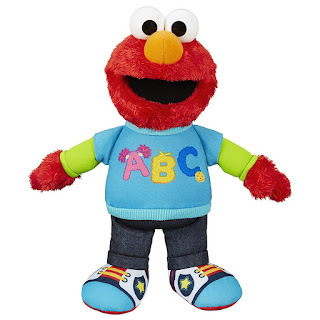 Exploring the alphabet is so much fun with Talking ABC Elmo! Just press his tummy for fun phrases or to hear him sing the alphabet song.